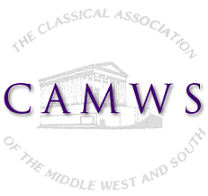 You can log in to the new sites, or request a password reset, at https://camws.org/member (or http://cj.camws.org/member or http://tcl.camws.org/member) using your username and password. All credentials are case sensitive. Spaces work in user names but not passwords.